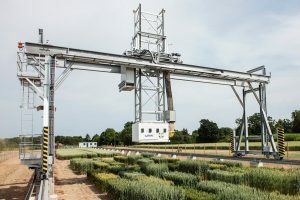 Agricultural research and development features prominently under “Clean Growth”, one of the four Grand Challenges of the government’s new “Industrial Strategy: building a Britain fit for the future”, announced today. New research is set to change the textbook understanding of how plants breathe. 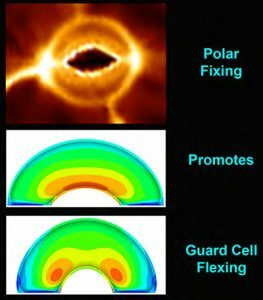 In research published in Plant Journal, a team led by Professor Richard Morris from the John Innes Centre, Norwich, Professor Silke Robatzek of The Sainsbury Laboratory, Norwich, and collaborators from the University of Madrid, developed the first ever full 3D model of a guard cell.